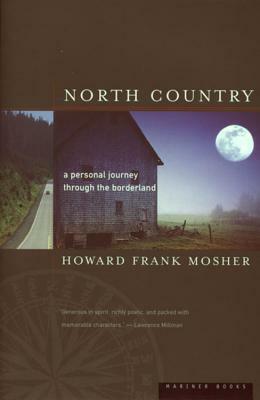 Howard Frank Mosher embarked on a journey following America's northern border from coast to coast in search of the country's last unspoiled frontiers. What he discovered was a vast and sparsely settled territory largely ignored by the rest of the United States and Canada; a harsh and beautiful region populated by some of the continent's most independent men and women. Mosher brings the remote North Country vividly to life, and reflects on the powerful characters he has encountered in his own life and how this land has shaped his life and his books.